Just what you have been waiting for! 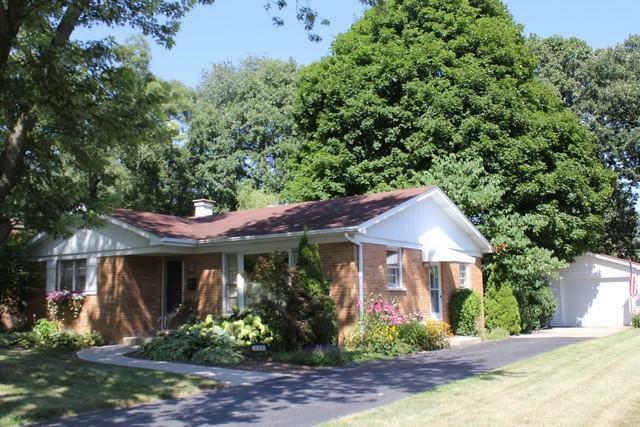 A solid brick ranch in a fabulous location! This home is beautifully updated and move-in ready. Recently painted throughout with soft neutrals. Stunning white kitchen with newer cabinets, granite counters, double sink and view of back yard. Separate dining room with wine cooler, spacious living room featuring built-ins. Refinished hardwood floors, newer lighting and more! Freshly painted full basement is plumbed for a bathroom and awaiting your finishing. Or great as a workshop or for storage. 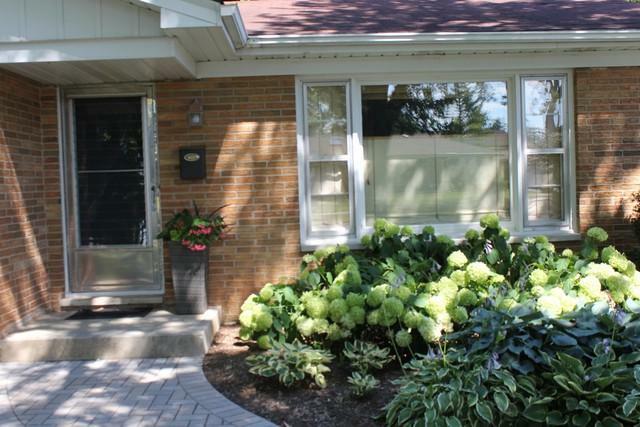 New front paver walkway leads you by pretty landscaping with flowering hydrangeas and perennial flowers. Deep back yard with a patio, mini pond, shade trees and charming arbor. Garage has extra space for bikes, mower. 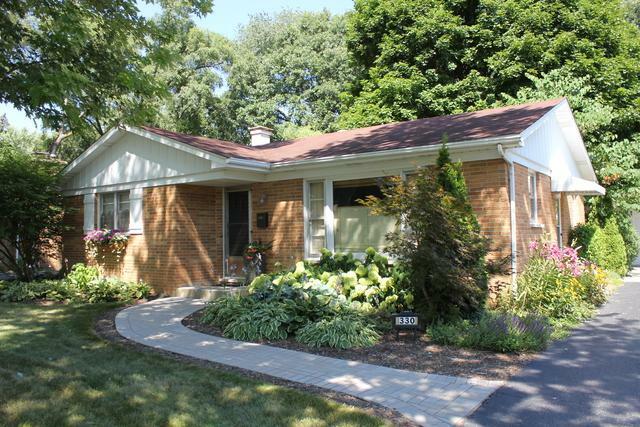 Conveniently located just a few blocks to Jewel, restaurants, schools and town. You won't want to miss this very special home!